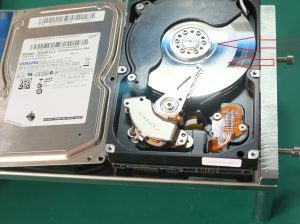 The latest inquiry for 0ur data recovery processes came from a lady whose computer had died, taking with it all her family photos from when their children were growing up and family holidays. It later transpired she also ran a small business with all corresponding paper work, invoices etc. 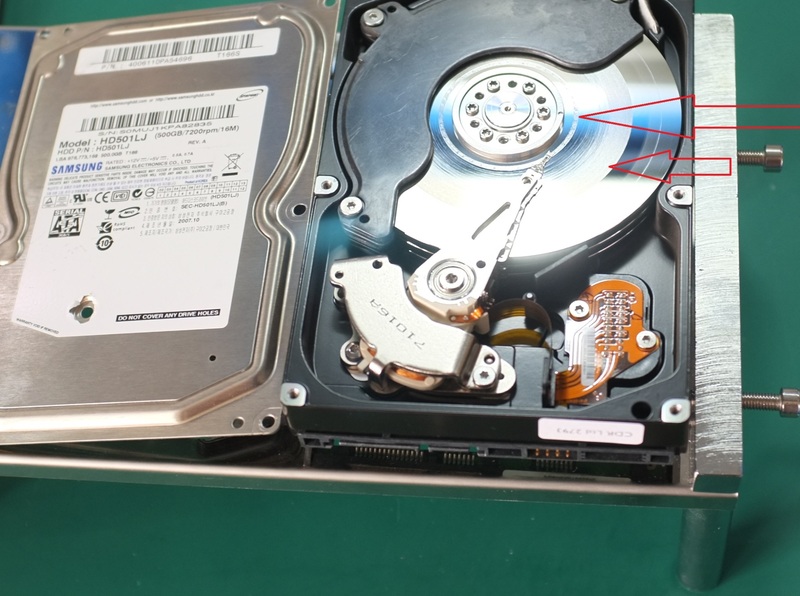 this started out to be a difficult recovery as the hard drive itself was corrupt and windows didn’t want to work with it. After utilising some repair software we have the outlook is finally promising but the proof is in the end result. Thankfully we wont need to call on St. Jude (patron saint of hopeless cases) on this one as we can tell after a few hours just how successful we will be. The lady was very fortunate in that we recovered all she wanted and swore she’s back up her data etc. in future.